The third edition of theAntwerp Diamond Trade Fair will open its doors from January 29 to 31, 2012 to an exclusive audience of invited diamond buyers. For the first time, following requests from exhibitors and sponsors, the organisers of the 2012 fair will also be extending invitations to jewellery manufacturers and retailers from Asia and North America, as well as Europe. Ari Epstein, CEO of the Antwerp World Diamond Centre, which is the fair’s co-organiser, said that with the ADTF’s reputation now firmly established, the principal objective for the fair’s 2012 edition is to identify and invite diamond jewellery manufacturers and retailers who have not yet visited Antwerp. "The ADTF’s concept has proven a winner. By bringing retail jewellers and leading jewellery designers to the heart of the diamond district - presenting them with a great sampling of what Antwerp has to offer - in future they are not going to settle for less. Therefore, the organisers are increasing their efforts to bring those jewelers - from Europe, Asia and North America and beyond - to Antwerp who have not yet visited our centre and therefore not yet fully understood the power and potential of the world’s diamond capital," Epstein stated. 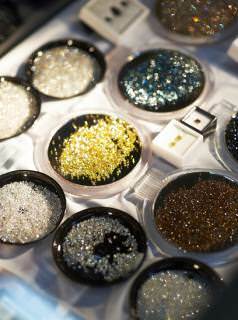 Raphael Rubin, a member of the fair’s organising committee, said that by bringing buyers into the trading halls of Antwerp’s two largest bourses, they will be given unprecedented access to the widest possible choice of polished diamonds. "The Fair’s continued success indicates that Antwerp is literally able to deliver the goods, in all aspects. 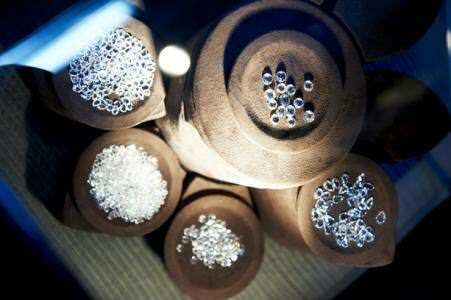 Therefore, Antwerp’s prestige and fame will continue to rise, in particular among those retailers who until recently had no clear idea of the comprehensive diamond services our diamond community can offer," Rubin stated.